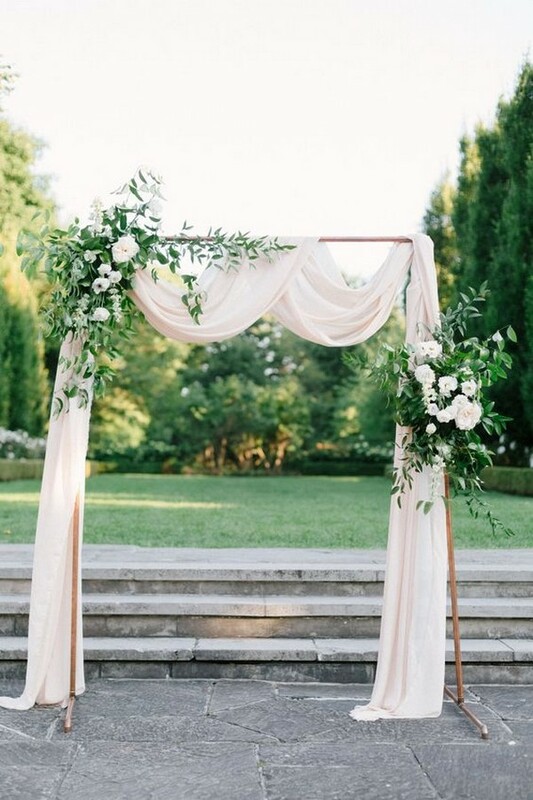 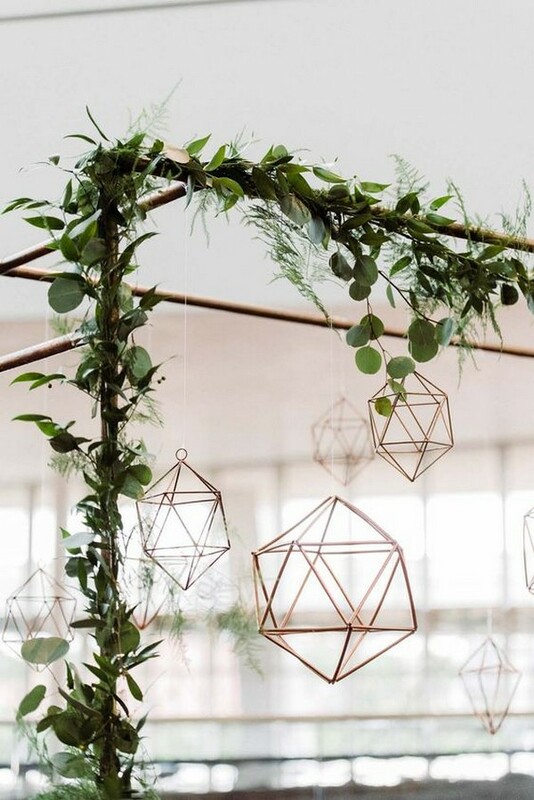 Are you planning something special and different for your big day? 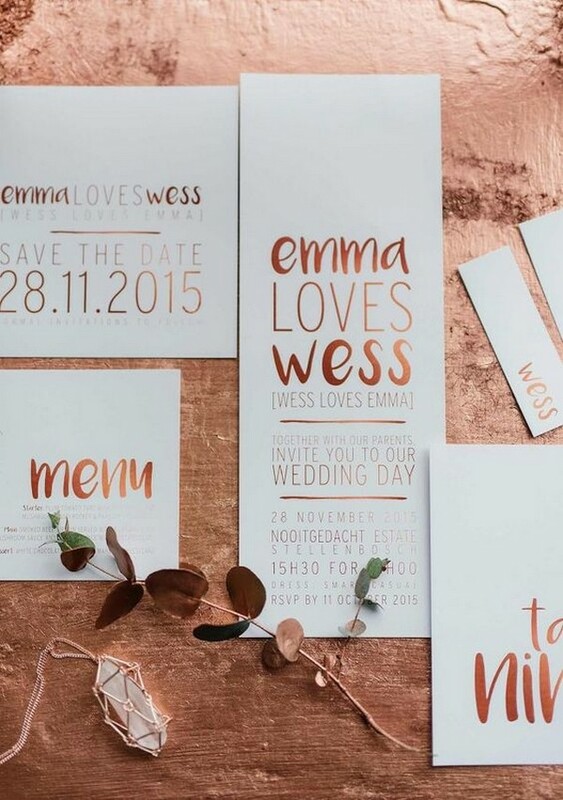 We know that copper has been around for ages and it’s still popular right now. 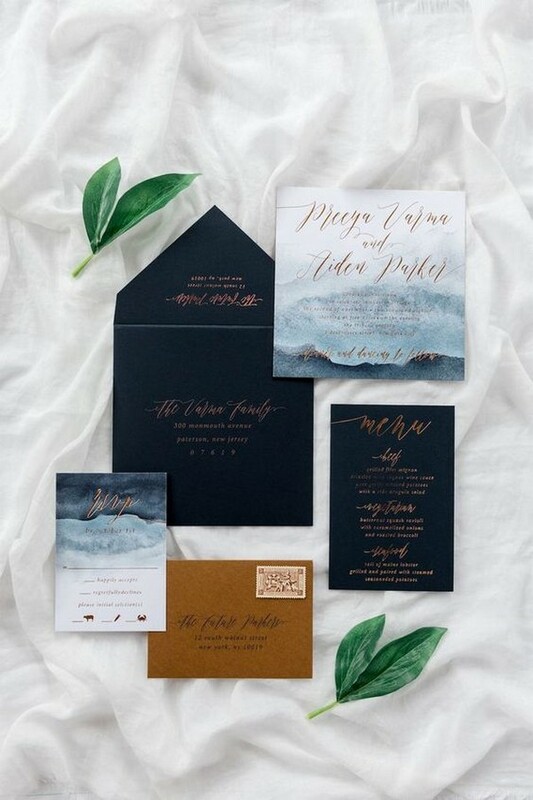 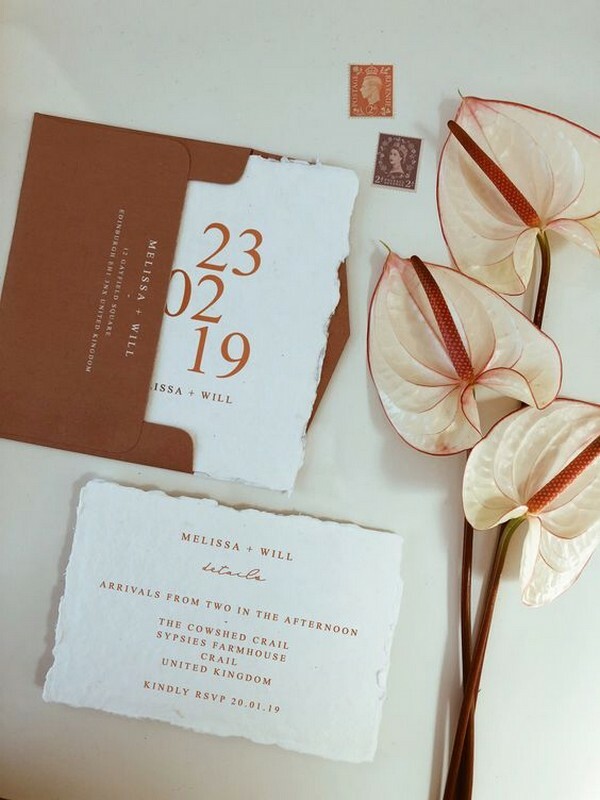 The precious color equivalent is perfect hue for a wedding, which is warm, shiny and metallic, meaning it can blend in and work well with other colors. 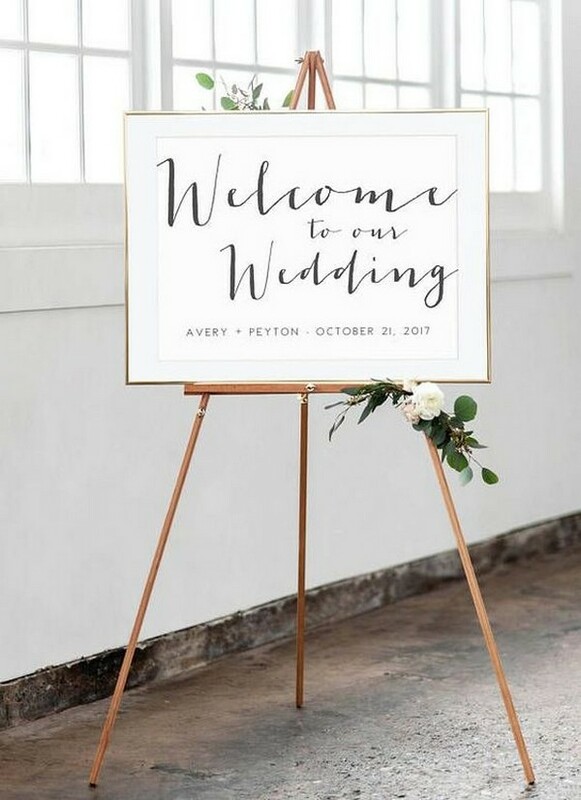 Here you’ll find everything in one place, from copper barware to cool candle holders and statement lanterns. 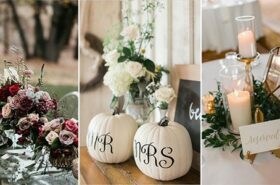 And with a selection of these cute wedding ideas, I feel confident that you’ll get some inspiration in this post. 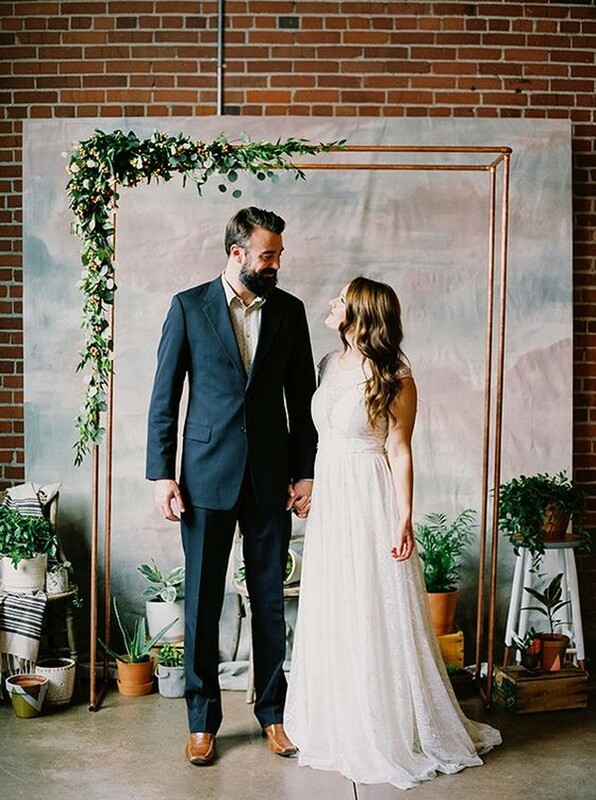 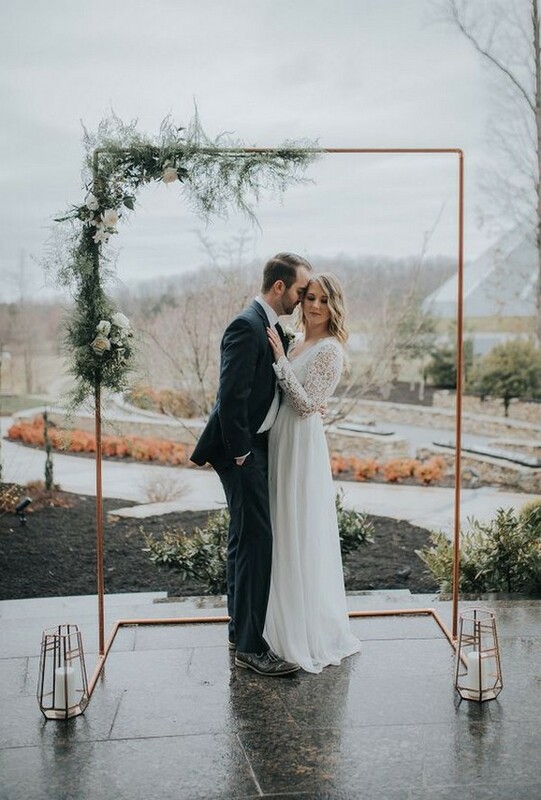 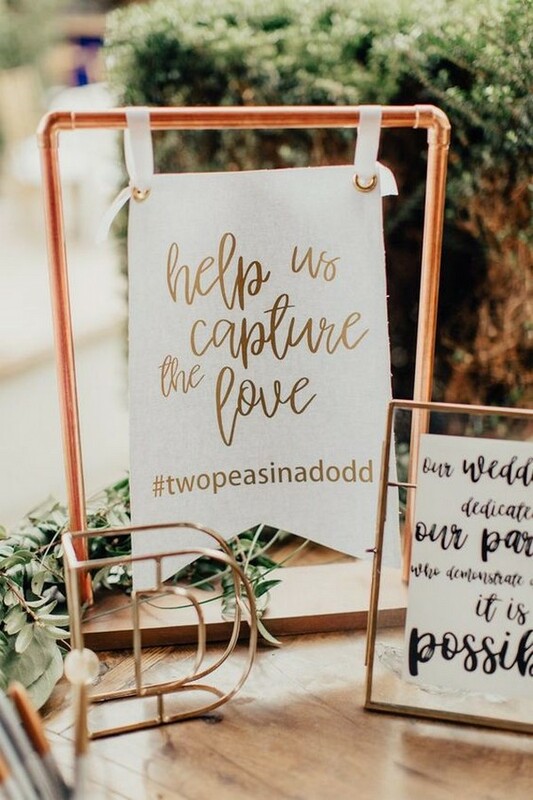 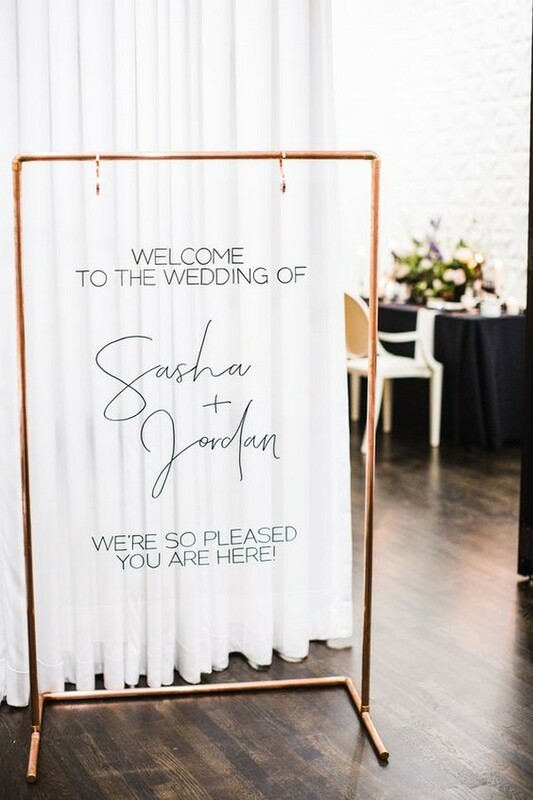 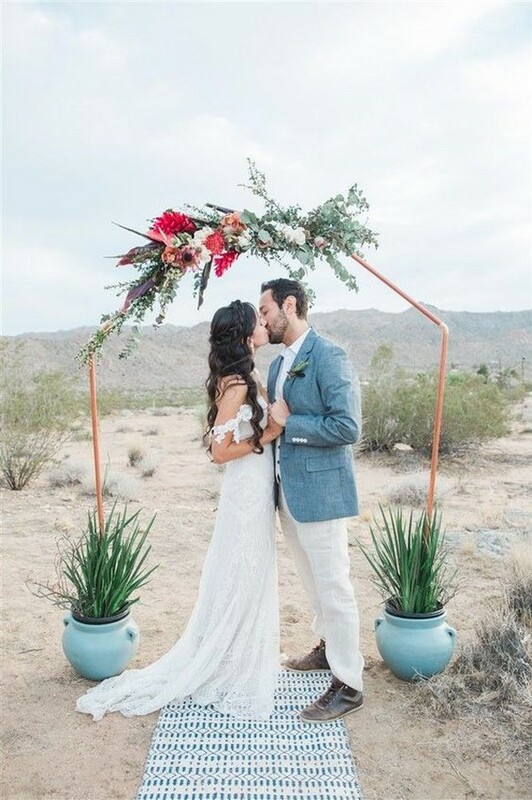 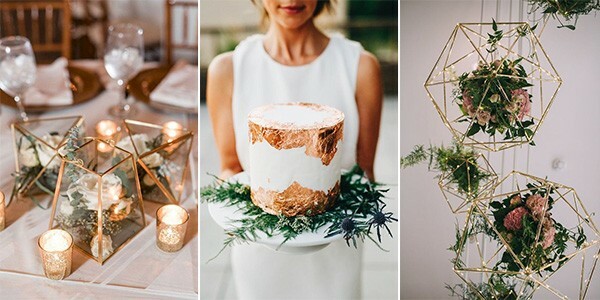 Seriously, no matter if you’re marrying in a field of grass or a dark, industrial warehouse, it’s easy to incorporate the metallic hue into your wedding decor. 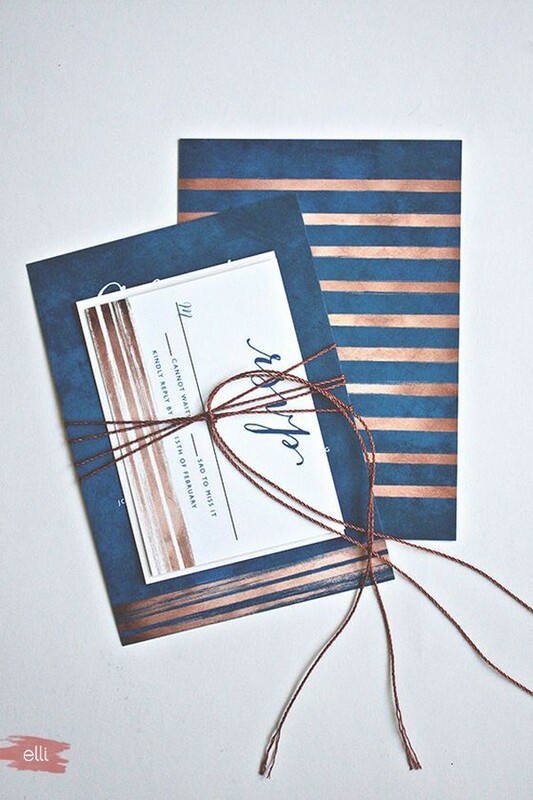 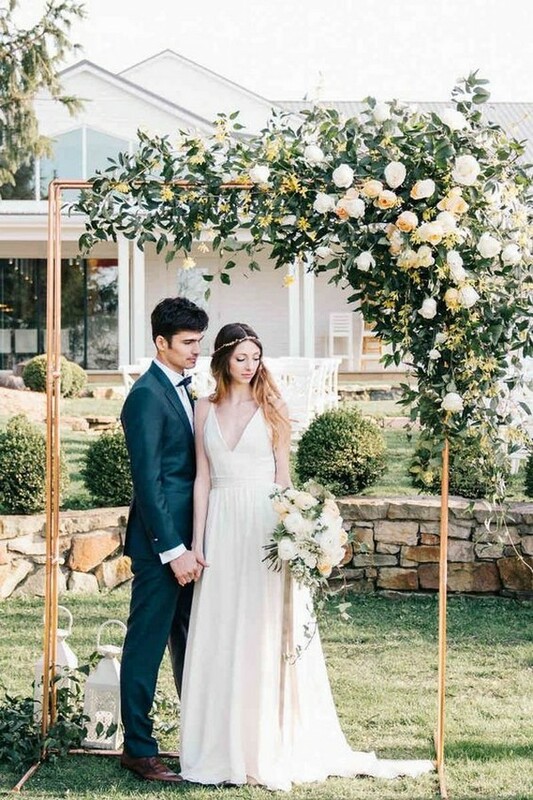 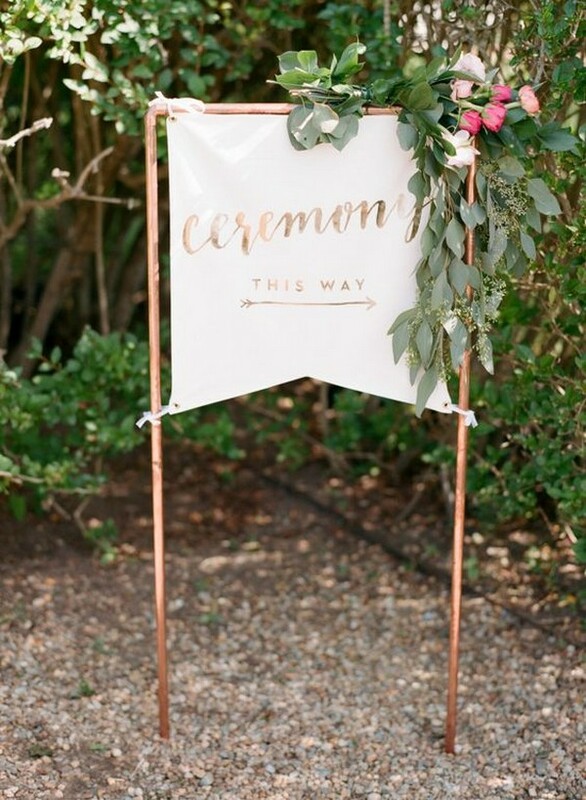 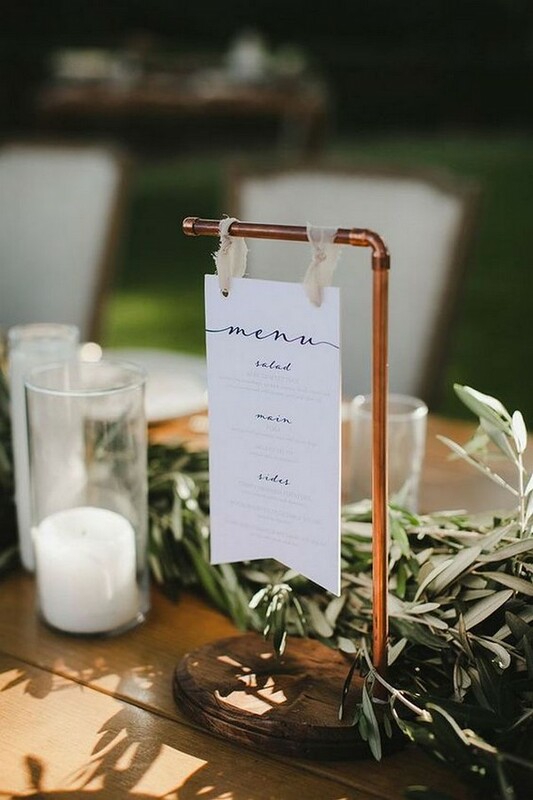 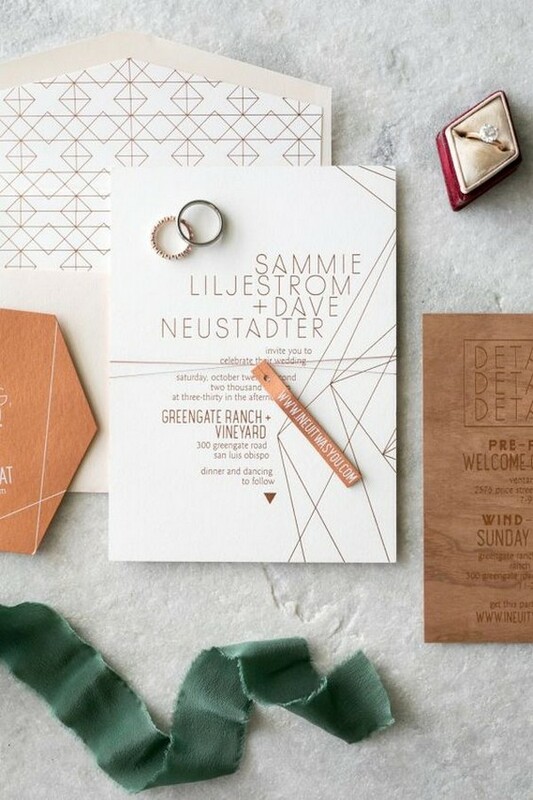 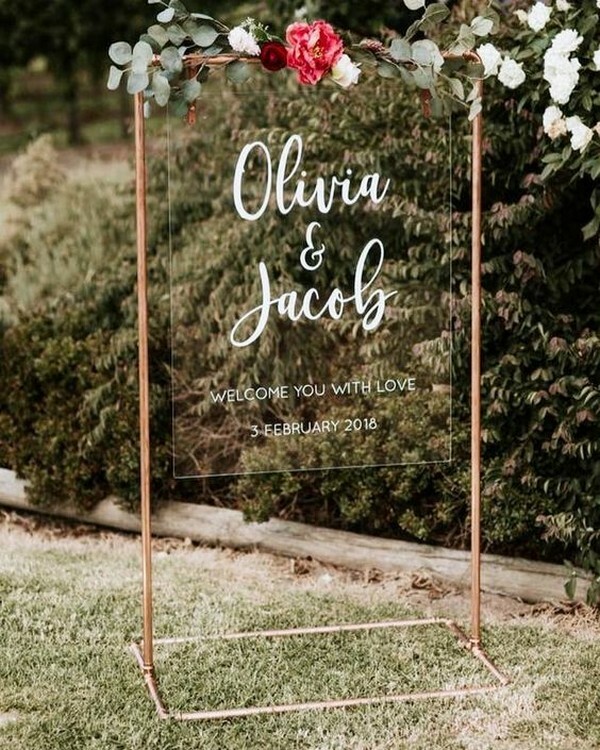 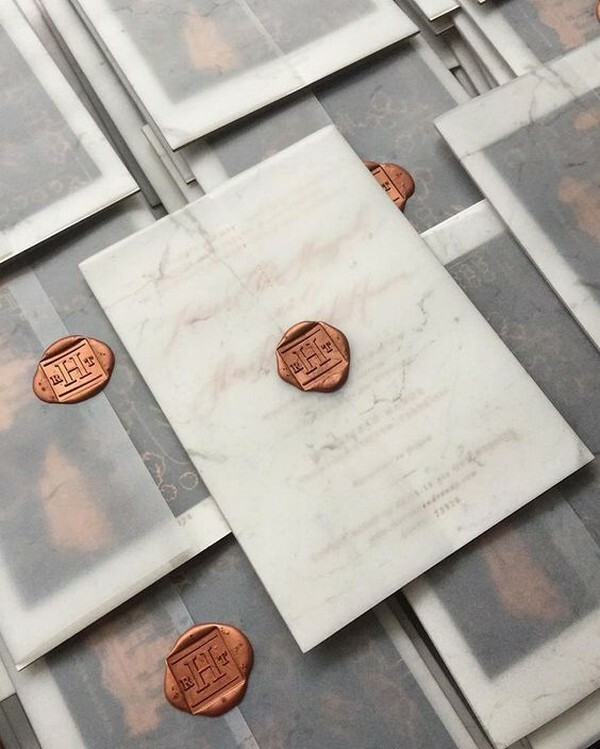 Let’s check these awesome copper wedding ideas out and get inspired.